Rio 2016 will be Ryan's first Games. 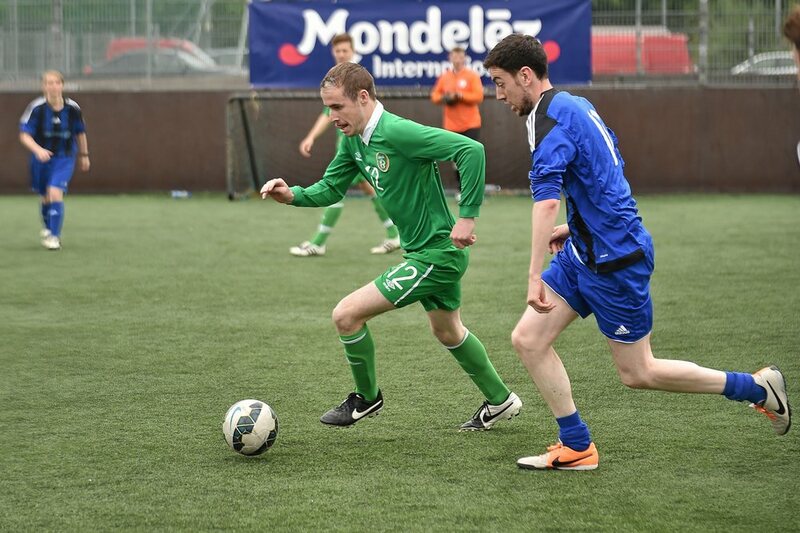 Usually found in the centre forward position, Ryan has been capped more than 10 times for Ireland and has also scored two goals for his country. 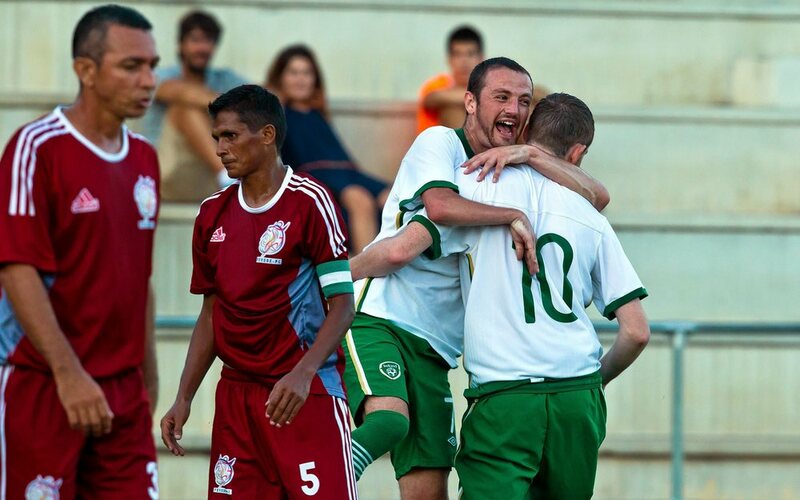 He recently represented Ireland at the pre-Paralympic tournament in Salou, Spain, which saw some fantastic performances from the squad. Hailing from Bray in Co. Wicklow, Ryan plays his club football with St. Fergal's AFC close to his home town.